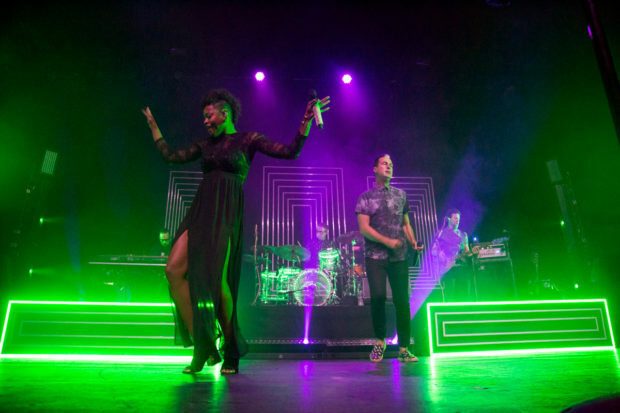 It’s hard to decide exactly what musical category Fitz and The Tantrums falls under. 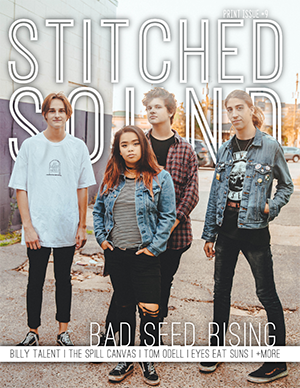 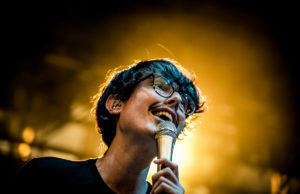 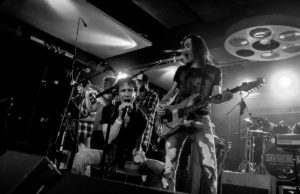 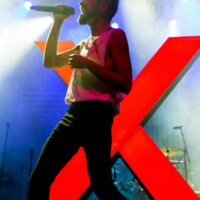 The band’s lyrics are contagious, catchy, and scream indie pop at times. 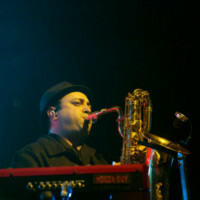 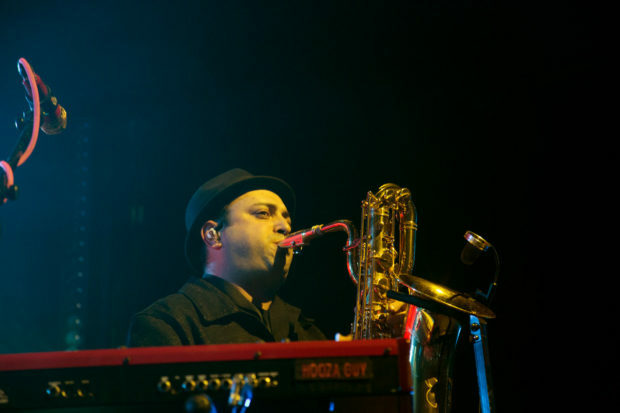 Yet, most of the band’s tunes also feature funk, soul, and creative brass instrument arrangements. 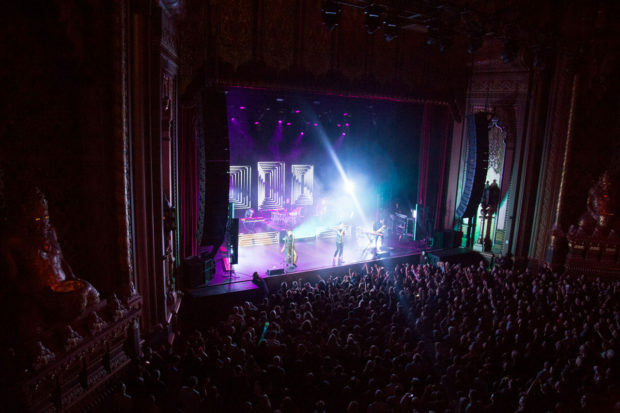 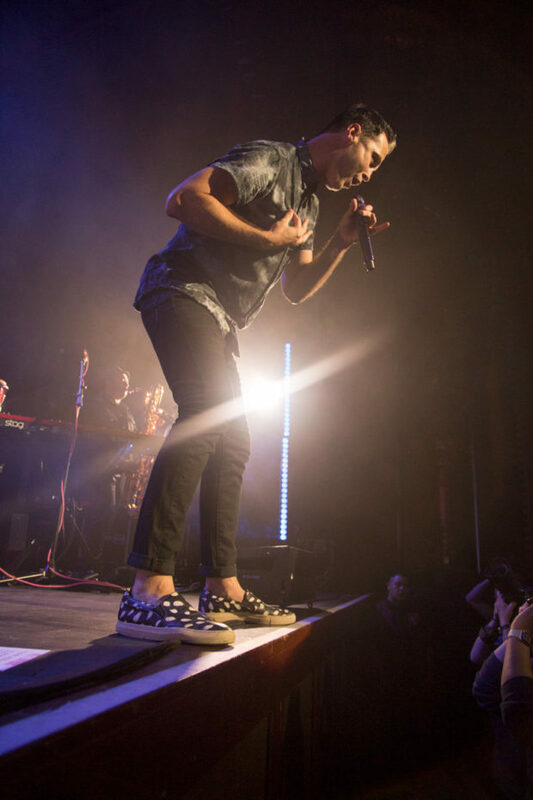 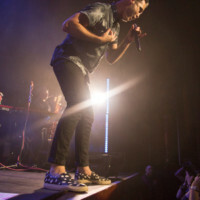 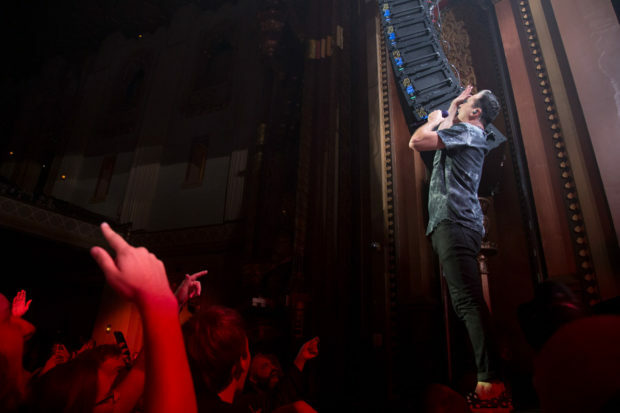 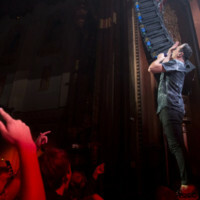 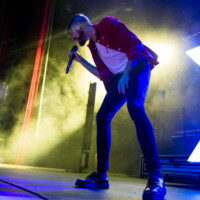 Regardless of what musical genera the band falls under, one thing became clear during the bands perforce at The Fox Theater in Oakland on October 10, the band’s live energy is contagious and had just about everyone at the Theater dancing. 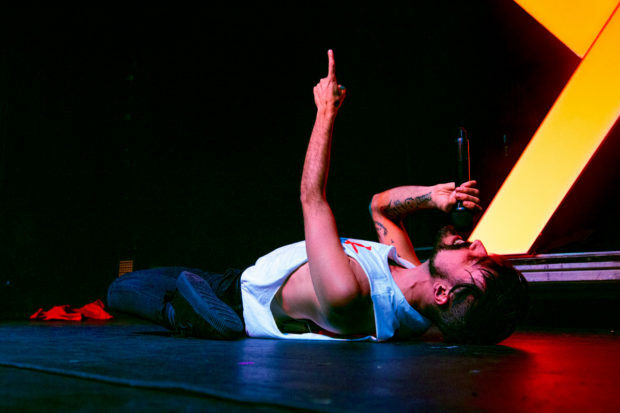 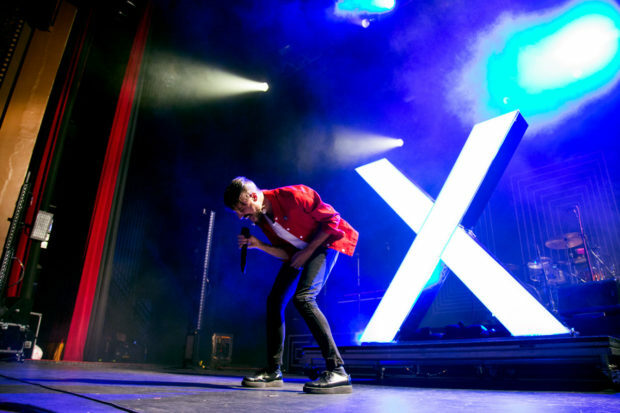 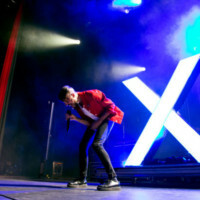 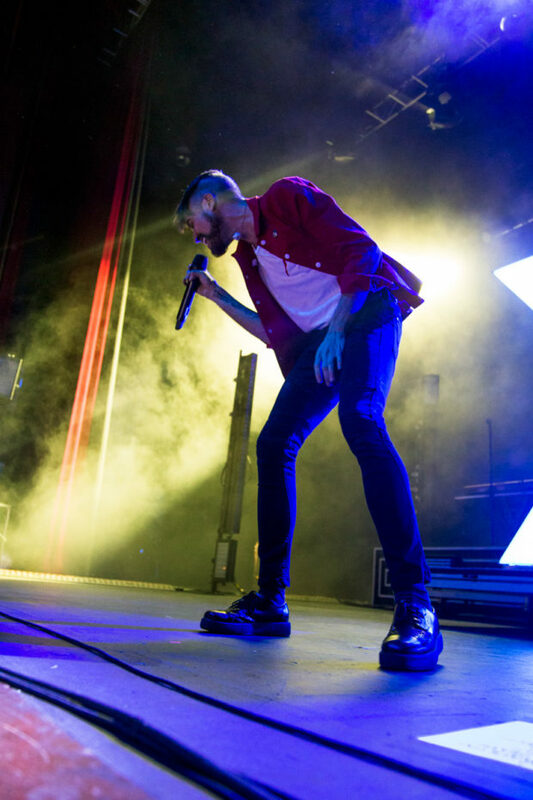 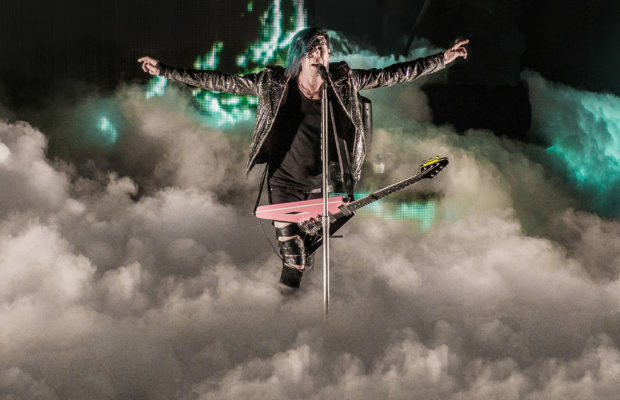 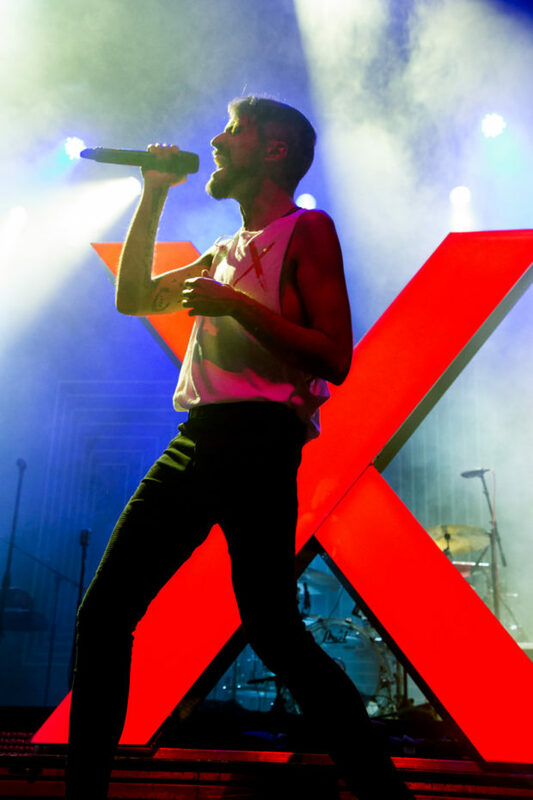 The night kicked off with Neon Trees frontman, Tyler Glenn’s new solo project, excommunication— a musical compilation of Glenn’s break up with god, after growing up in a Mormon household. 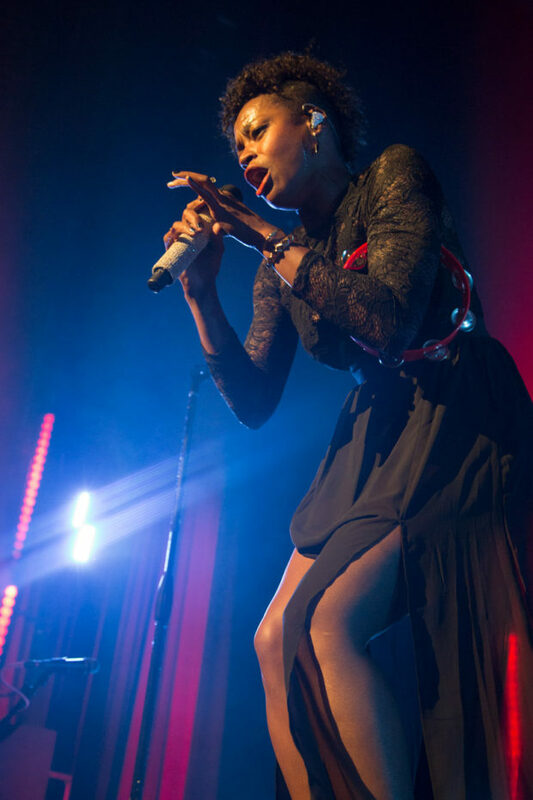 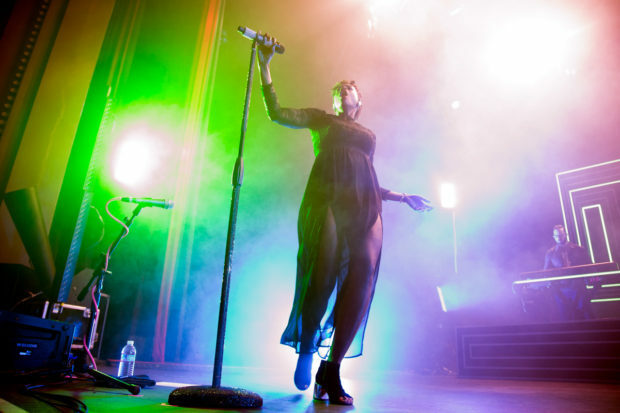 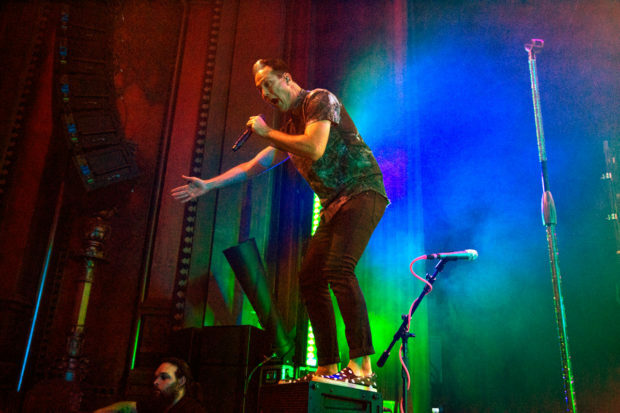 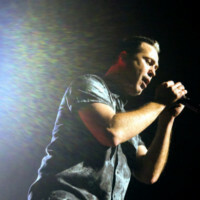 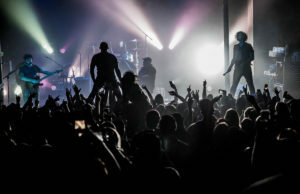 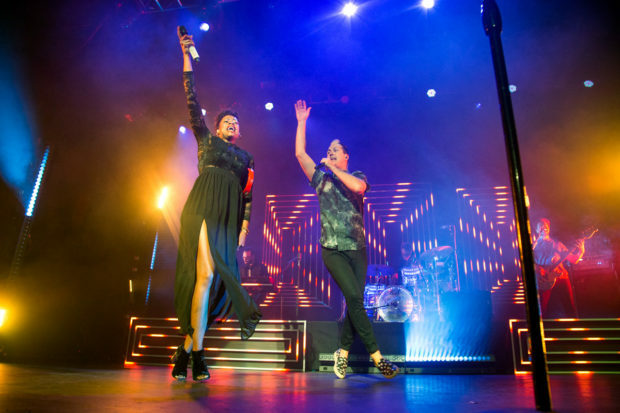 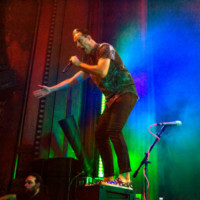 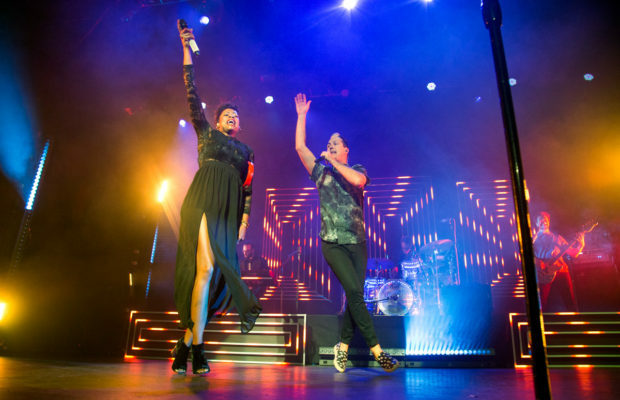 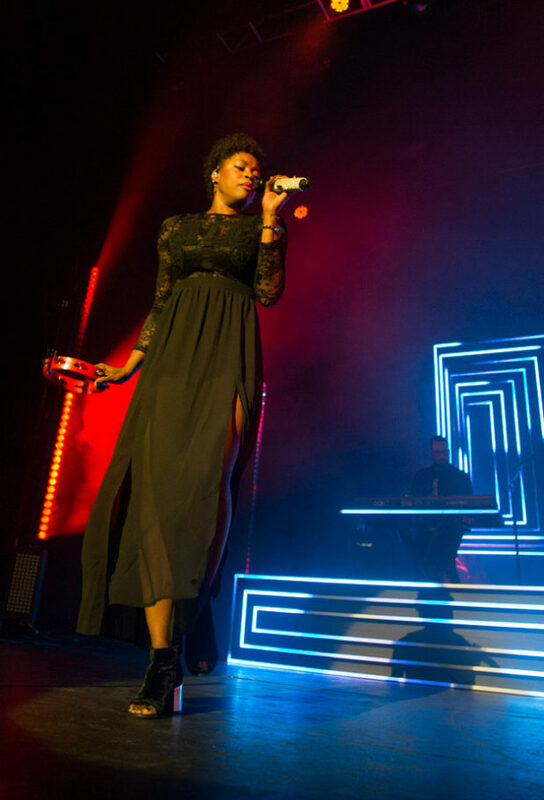 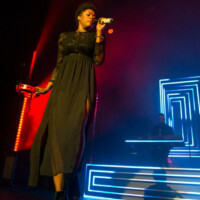 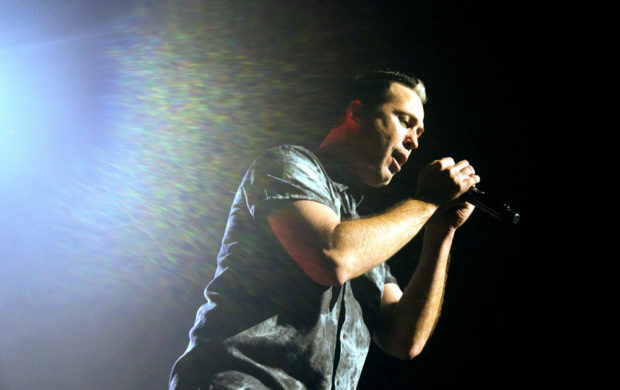 Next, Fitz and The Tantrums took the stage and performed songs off the band’s new self-titled album such as “HandClap” and “Complicated.” Though the newest songs had the crowd clapping along to the beat, the older songs in the band’s catalog earned the loudest cheers. 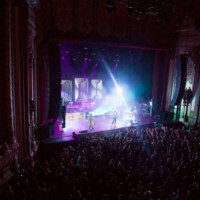 One of the most notable songs was “MoneyGrabber,” off the band’s first album Pickin’ Up the Pieces, which had audience members in the balcony leave their seats and dance around in the isles of the second floor.